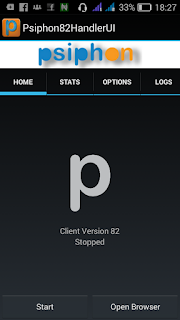 Enjoy your bblited 5gb subscription using Psiphon app for android and PC Bye Bye to simple server. 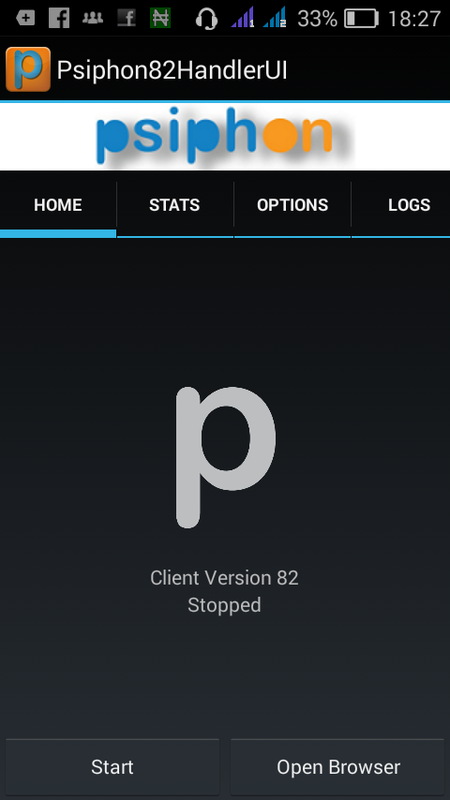 Psiphon, the name will make you think its a Chinese app, but hey!!! Its a pure English software designed by our ogas @ the top to enable us rock this MTN Bblited plan plan effectively. → Doesn't hang or force closed. → Design for heavy download and data sucking. → Easy to use, Even Adamu(coconut head) can use it. 7 Click the back button click onSTART wait for a few secs, while u sip your kunu as it connects. Enjoy.... Note, this thing have being tested and confirmed by me however, if you try the above settings and one or two error occurs, Don't forget to use the comment box below as I will be glad to reply all your questions.